Snip-its of wisdom? That great idea? Travel sparks the imagination...but how do you use the inspiration from your trip and turn ideas into reality when you get home? Travel teaches us to grow, expand and see things from a different perspective. Seeing new cultures, different people and going to a place you have never been before is enough to spark inspiration. New ideas come flooding in, insightful ways of how to live, contribute and be a better person. Deep seeded beliefs can start to break down and our thoughts change as the world opens the mind to see different points of view and a perspective that seems more true to our self. 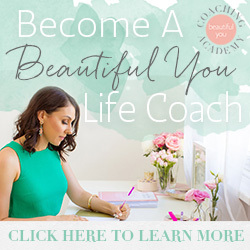 So how do you take that and turn it into action, reality and a lifestyle change that will impact your life and the world around you? Foster awareness before arriving home. As inspiration starts to ignite make space and time to think about it more. Allow yourself to ponder a little longer. What would that look like? How would that feel? How could this become real in my life? Who would I impact? Ask yourself questions to provoke more thoughts. Take some notes on your ideas. Keep a journal page for your ideas or open the notes section in your smart phone and write the title “Ideas from (insert country or trip here).” Add to this as ideas and inspiration arise. Think about the first small step you could take when you get home, or even before you get home. What else might you have to do to get this idea off the ground and make it reality. Brainstorm some small bite sized steps and maybe a small goal for your new inspiration. Prepare to face reverse culture shock or the post travel blues. Things can get exciting when we come up with new ideas, inspiration and something and a new way we want to make change in our lives. Yet, having an idea does does not mean it will be easy to face reverse culture shock or the post travel blues. Knowing what you may face can help see the bigger picture and the light at the end of the tunnel. Transitioning back home can come with mixed feelings and emotions and some people find it more challenging than others. Seek help from an outside perspective. 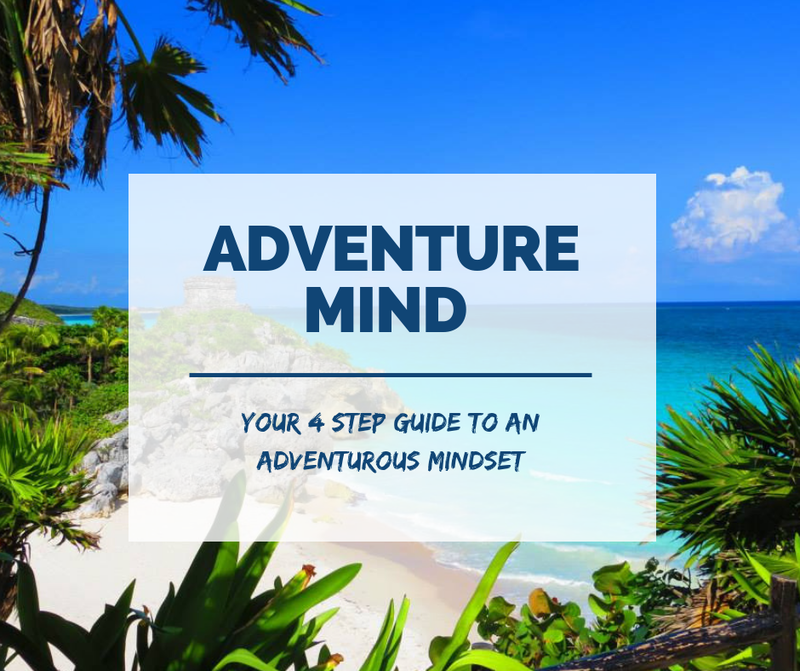 The Wanderlusters Mind podcast shares many stories of those who have been inspired from travel and stepped into change and small ideas became big positive shifts in their life. 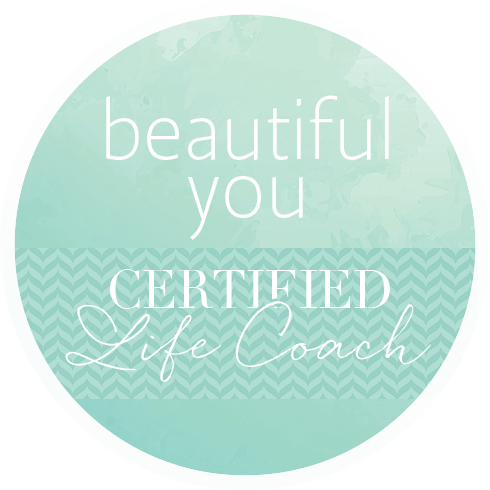 There are many great resources, books, blogs, life coaches and psychologists to help. Use the inspiration as your motivation. Use your idea and new inspiration as a catalyst for this change. Know there will be times where you may change your mind or think your idea is not as good as it was in the first place. Stick with your gut feelings and make choices when you feel in joy and positive emotion. Go back to the notes you wrote when you were travelling and the small action steps you thought of. What can you do today to move one step closer to the new idea? Don’t overwhelm yourself by looking at the end result. Create small goals for yourself. What can you do now, or this week or this month? Just look for the next move. Get into alignment before your next move. One of the the most important things when acting on and idea is to ensure your taking steps from a place of alignment. What do I mean by that? Put simply...making decisions and taking actions from a place and time when you feel good. Being in a positive frame of mind. If your not ‘feeling good’ it becomes easier to brush over that good idea you had or the inspiration you felt. It’s likely that it won’t seem as appealing anymore or look as shiny as it once did. Easier to push to the back burner so to speak. So how do you find alignment? Look at all areas of your life and aim to create the best harmony you can. Ask yourself, “What feels good now?” Do that! Perhaps it’s going for a run, listening to a podcast or maybe it’s spending time in nature or with friends. Whatever gets you into a place of ‘feel good.’ Then act from that place. Know that new ideas and inspiration will take time and focus to change. Anything you want to change will take time. Big goals are accomplished by completing a multitude of smaller steps. Keep reminding yourself of the bigger picture and look for the joy in your idea in this present moment. 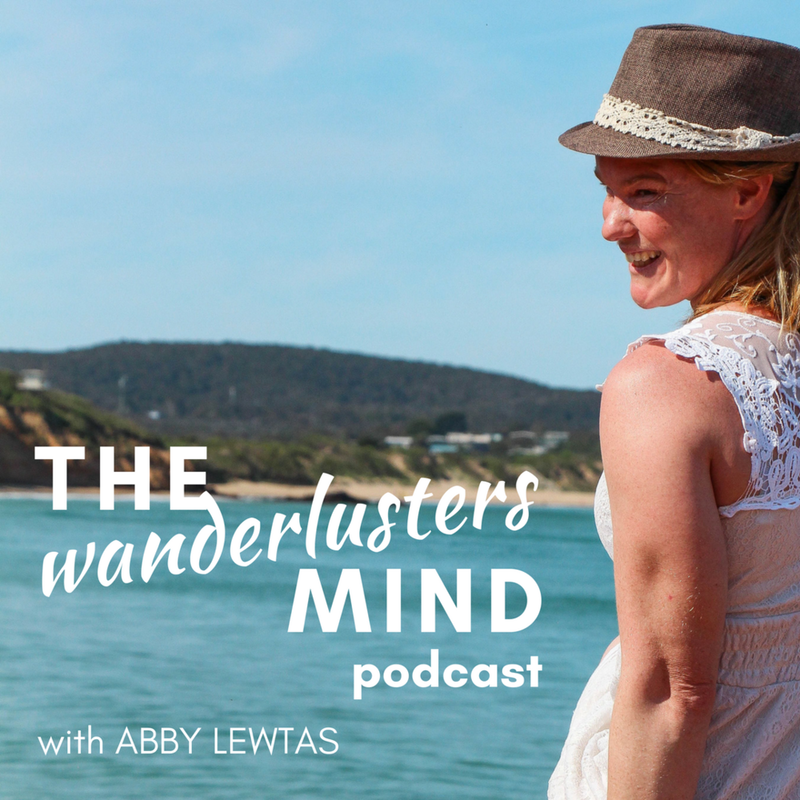 The idea for The Wanderlusters Mind Podcast came about when I was travelling on a short break to visit a friend. Initially I played with the idea and listed out tasks I would need to take to make it a reality. I shared my idea with some friends. Someone told me how difficult the process would be and how many hours it would take me. Listening closely to this made it easier for the project to seem overwhelming and very quickly I lost sight of what I wanted to create, thinking it would be to big of a project. The idea kept popping back into my mind and a few months later I was travelling through Asia. I shared my idea again with someone who loved it and encouraged me to start. Rather than listing all the tasks is need to do I started with the most important. I tried not to think too much as I launched into action and before I had time to think about how difficult it might be, I was in the trenches figuring it out. Inspiration is abundant when we travel. Tapping into it is easy, acting on it when returning home can be a little more challenging. Capture the inspiration, get into alignment, stay focused and take small steps to create big change and make big ideas come to life. Newer PostPrepare yourself to return home after a big trip abroad. Older PostGo somewhere new to spark adventure in your life.